Prints up to 11000 pages (ca 5% A4).Compatible cartridge.Related CANON devices: i-SENSYS LBP351x, LB..
Prints up to 11000 pages (ca 5% A4).High quality genuine Canon cartridge.Related CANON devices: i-SE..
Prints up to 25000 pages (ca 5% A4).High quality genuine Canon cartridge.Related CANON devices: i-SE..
Prints up to 12500 pages (ca 5% A4). Black toner.High quality genuine Canon cartridge.Related CANON ..
Prints up to 10000 pages (ca 5% A4). 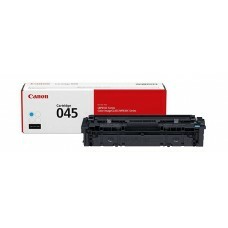 Cyan toner.High quality genuine Canon cartridge.Related CANON d..
Prints up to 10000 pages (ca 5% A4). 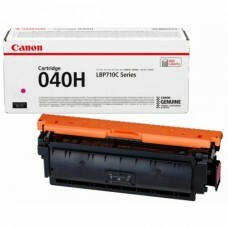 Magenta toner.High quality genuine Canon cartridge.Related CANO..
Prints up to 10000 pages (ca 5% A4). Yellow toner.High quality genuine Canon cartridge.Related CANON..
Prints up to 10000 pages (ca 5% A4).High quality genuine Canon cartridge.Related CANON devices: i-SE..
Prints up to 20000 pages (ca 5% A4).Compatible cartridge.Related CANON devices: i-SENSYS LBP312x, MF..
Prints up to 20000 pages (ca 5% A4).High quality genuine Canon cartridge.Related CANON devices: i-SE..
Prints up to 1400 pages (ca 5% A4). 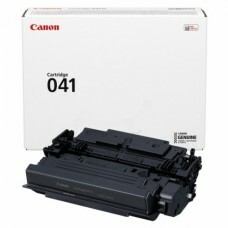 Black toner.Compatible cartridge.Related CANON devices: i-SENSYS..
Prints up to 1400 pages (ca 5% A4). 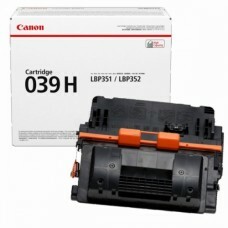 Black toner.High quality genuine Canon cartridge.Related CANON d..
Prints up to 1300 pages (ca 5% A4). 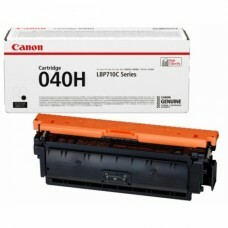 Cyan toner.Compatible cartridge.Related CANON devices: i-SENSYS ..
Prints up to 1300 pages (ca 5% A4). 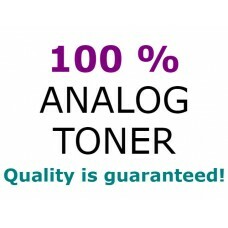 Cyan toner.High quality genuine Canon cartridge.Related CANON de..
Prints up to 2800 pages (ca 5% A4). 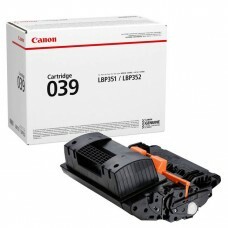 Black toner.Compatible cartridge.Related CANON devices: i-SENSYS..